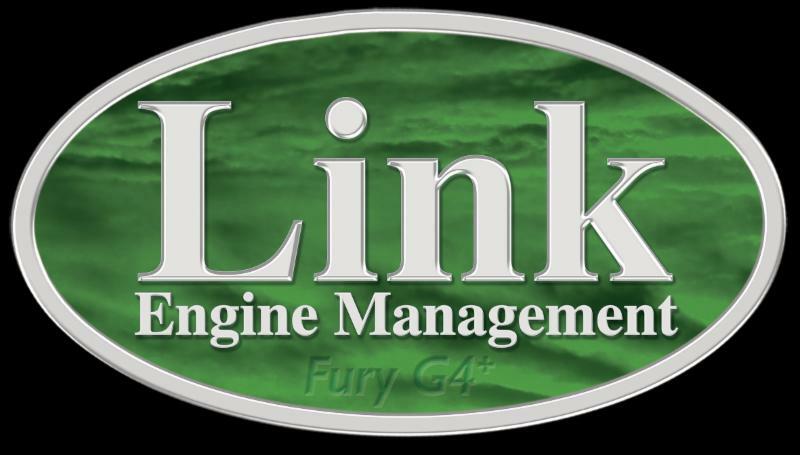 Link have just announced the upcoming release of their brand new G4+ ‘Fury’ ECU. The Fury be added to their existing G4+ product range. The Fury fills the gap in their range between the range topping G4+ Xtreme and the G4+ Storm and it is designed specifically with 6 cylinder/ 3 rotor engines in mind. The wide-band controller IC in the G4+ Fury is so comprehensive that if we were to build it out of discrete components it would be as complex as our entire ECU and still not as excellent as the IC we use! Link’s wideband controller uses the latest Bosch LSU 4.9 sensor with an internal reference cell to prevent accuracy drifting with ageing. The controller also makes full use of the OEM calibration resistor, avoiding the need for manual ‘free air calibration’ and improving accuracy over a wide range of lambda readings. Digital control and interfacing means there is no loss of signal precision which will offer better accuracy when compared to conventional analogue controllers. 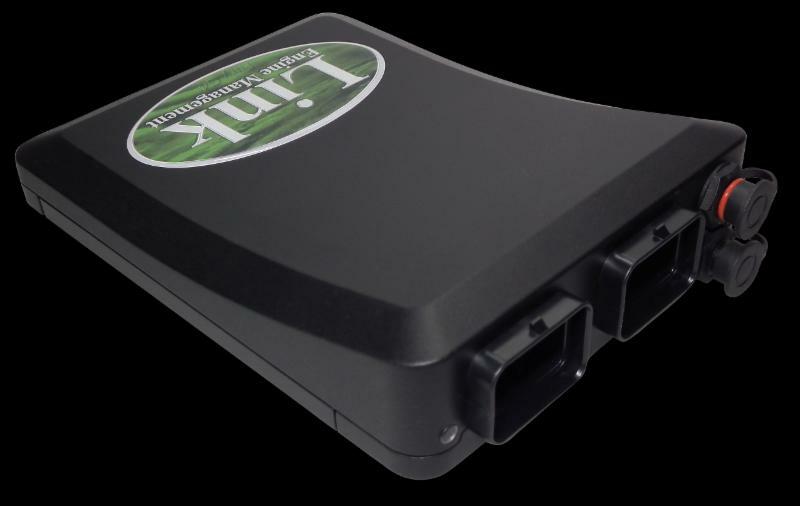 High speed sampling (1.5 kHz) results in fast sensor response – thats one thousand five hundred samples per second! With electronic throttle bodies becoming more common the Fury also includes onboard e-throttle control as a standard feature (this is an optional upgrade on the G4+ Xtreme and requires an external module on the G4+ Storm). The Fury G4+ has many, many more features. Full feature information will be available on release in early April.